Born on an RAF base in Iraq and beginning her education in France, Pamela led an unusual and eventful life. After an early career in musical theatre in the West End and training as an opera singer in Cardiff, as a single parent with two small children she completed an OU degree and moved on to undergraduate psychology at the then University College Cardiff. In 1981 Pamela was Welsh Young Psychologist of the Year. A PhD followed on mood and memory and, against prevailing opinion, demonstrated significant effects by exceptionally rigorous control of extraneous variables. Her meticulous, almost obsessional, attention to detail was one of her defining features. As a postdoc Tutorial Fellow she worked on children’s strategies of coping with depression; work that could profitably be revisited in the light of current social and educational concerns. She also became involved in the MRC major longitudinal study of the effectiveness of orthodontic treatment, which, with repeated follow-ups, occupied much of the rest of her career. In 1989 she moved to a Lecturer post at University College Swansea and was one of the prime movers in the innovative MSc in Experimental and Clinical Neuropsychology, before a move to Roehampton Institute London (now University of Roehampton) as Senior Lecturer and subsequently Reader. Her widening research interests encompassed health and cognitive psychology and neuropsychology, and addressed quality of life in multiple sclerosis and severe neurodisability, and she was one of the grantholders in a large ESRC study of healthy ageing (The Wandsworth Study). Pamela held an honorary post at the Royal Hospital for Disability in Putney and was also an editor of the Blackwell Dictionary of Neuropsychology. She had an interest in PTSD and particularly with respect to Partition in India, related to her own British Indian family history. 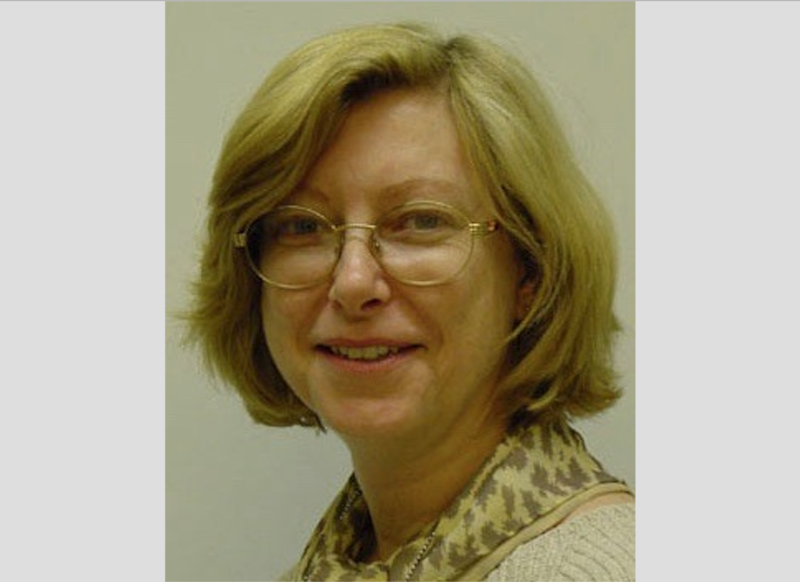 Pamela was not only an active researcher but an able administrator and an inspiring and meticulously prepared teacher. She particularly enjoyed developing the careers of students, both undergraduate and postgraduate, and junior research workers and other colleagues. A dedicated worker who found it very difficult to put down a task once begun, she had a penetrating insight and a powerful eye for detail. She had an overriding intolerance for injustice. Nonetheless she was a warm and empathetic person and deeply caring for others. Beyond opera, ballet and Mozart, Pamela had enthusiasms for Soneva Fushi (Maldives), Egypt and Venice, and her grandchildren. Sadly, not long after retirement in October 2012 she suffered an extremely severe haemorrhagic stroke, which, against the odds, she survived, being cognitively recovered but bed-bound, but died in October. She is sorely missed by me (her husband), five children, 10 grandchildren and a great-grandchild.